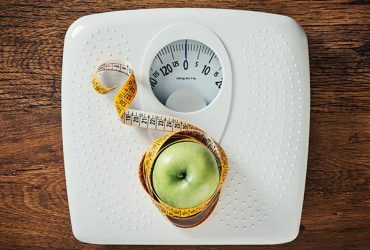 Join the team at OPMA and Kickstart your Weight Management and Fitness Goals for 2019! - RESERVE YOUR SEAT NOW! David W. Duffner, MD and David S. Wilgarde, MD, and our caring and professional medical team want to welcome you to Orthopedic Physical Medicine Associates. 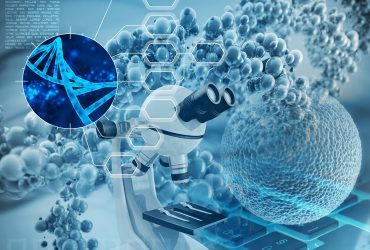 We understand that each of our patients is unique and we promise to work diligently to develop an individualized treatment plan to aid your body in regenerating and healing. 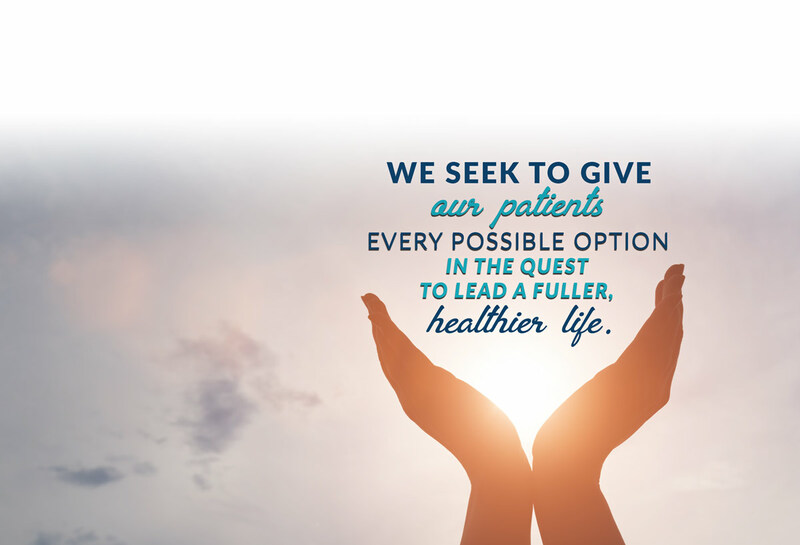 We believe in an integrative, whole body, and holistic approach that ensures every patient optimal outcomes, regardless of the challenges. It is our pledge to work for your best interest, researching all forms of medicine and healing, to help you obtain the highest quality of life possible. We are truly dedicated to helping our patients recover, rejuvenate, and reinvent their lives. From safe, effective pain relief and prevention of further issues to lifestyle redefinition programs – we do it all. Our commitment to our patients includes whole-body care and, as always, our techniques are safe! Welcome to our family! It stands for Orthopedic & Physical Medicine Associates. 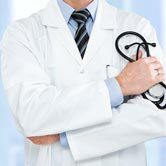 We are a team of orthopedic and physical medicine practitioners who believe in working collaboratively to treat the whole body and not just a symptom. What is Integrative Health Care? 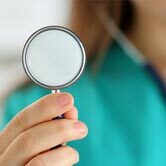 Integrative health care is the unique approach to health care that addresses the entire biological, psychological, and social needs of the patient, which make up a person’s total health. 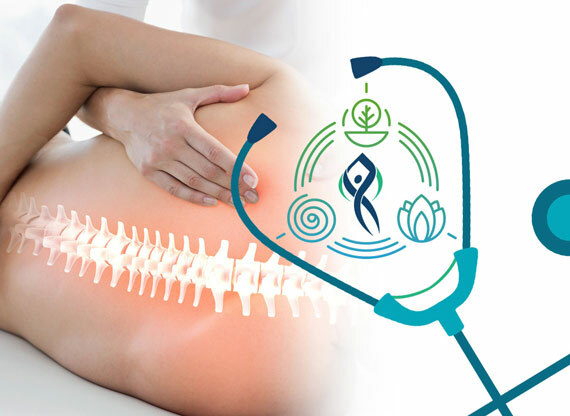 Our integrative health practice offers patients a collaboration between David W. Duffner, MD, an orthopedic surgeon, and David S. Wilgarde, MD, holistic healer, to provide complete treatment for their whole body to improve our patient’s overall well-being. What is Holistic Health Care? Holistic health care treats the "whole" body and not just the symptoms and disease. The blend of traditional medicine, ancient healing arts, and modern medicine are key to this integrated approach that combines the skills of David W. Duffner, MD and David S. Wilgarde, MD to help our patients reach optimal health and wellness and be the very best they can be! Visit Orthopedic Physical Medicine Associates for a consultation to discuss your health-related problems, concerns, and potential treatment options. This initial visit is designed to learn more about you, your condition, and expectations to determine how or orthopedic care can help you meet your goals. In six words: I Could Not Be More Pleased. Everything from start to finish, people, places, and actions were all “10’s”. Had I known before what I know now, I could have avoided several years of pain and discomfort. Dr. Duffner is the best!! The bright cheerful and efficient treatment by Brittany and Angie has been so refreshing. The follow through and competent handling of records and in dealing with the challenges of the VA has been exceptional. I and my family appreciate how this had made my surgery a pleasant experience. Thank you! For Enquiry: Please fill out the form above to request an appointment and our scheduler will call you to verify the next day and time available to see an OPMA practitioner. Office Hours : Our hours are MON-FRI 8AM to 5PM with lunch from 12PM - 1PM THANK YOU! David W. Duffner, MD and David S. Wilgarde, MD have brought their orthopedic surgery and medical expertise together to create Orthopedic & Physical Medicine Associates. Get information on events and services.